see Calendar for dates (click on 'Agenda' top left hand corner). For seasonal dates, see bottom of page. Children are never too young to enjoy stories, so our story time is open to babies and toddlers of any age. We sing lots of fun songs before and after the story and always finish with the Hokey Cokey. 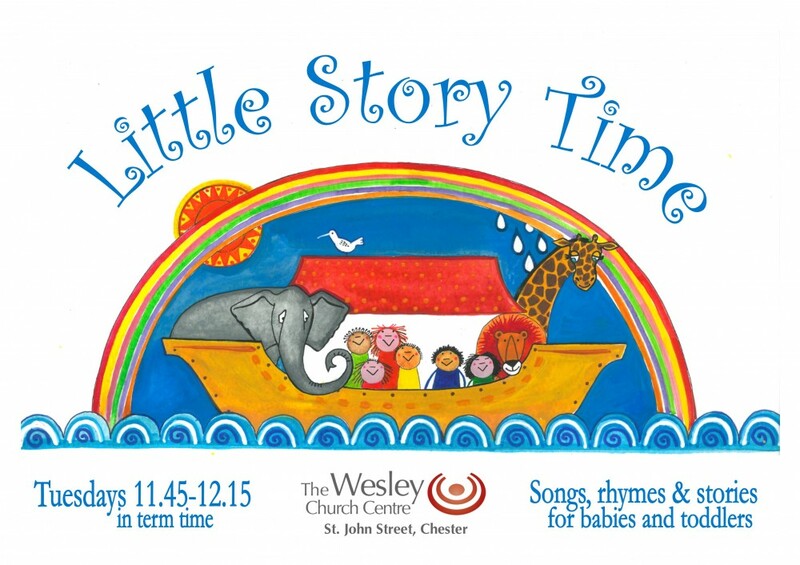 Little Story Time is led by Andrew and is held upstairs from 11.45-12.15pm. There’s a lift if you need to use it. No need to book – just come along.